On this episode, Richard talks about why professional on-site coordinators are the difference between success and failure. Becoming an Event Planner? Here’s How the Pros View It. What does it take to be a successful event planner in the today’s world? Brilliant polled over 50 event planners to find out some of the best tips, secrets, and insights. Enjoy. 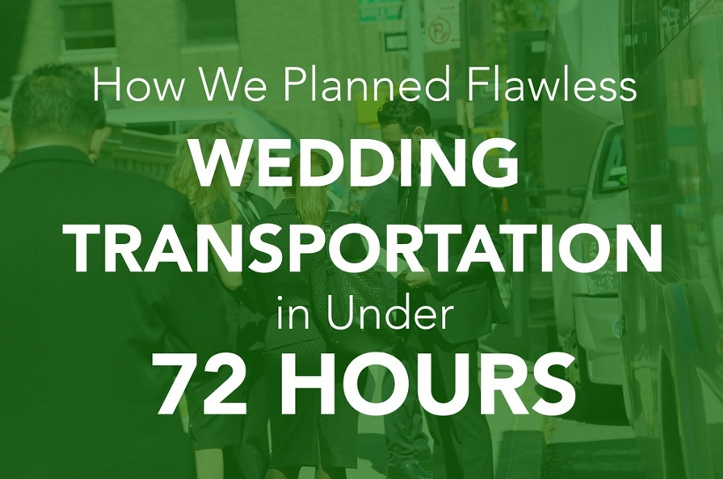 Event transportation is a major headache for experiential event planners.